We have a career opportunity for a Quality Management Consultant (Chinese speaking) to join PADI Asia Pacific Regional Headquarters in Sydney, Australia. You will provide quality and risk management consultation and support for primarily Chinese speaking PADI Members in China and the Asia Pacific region. 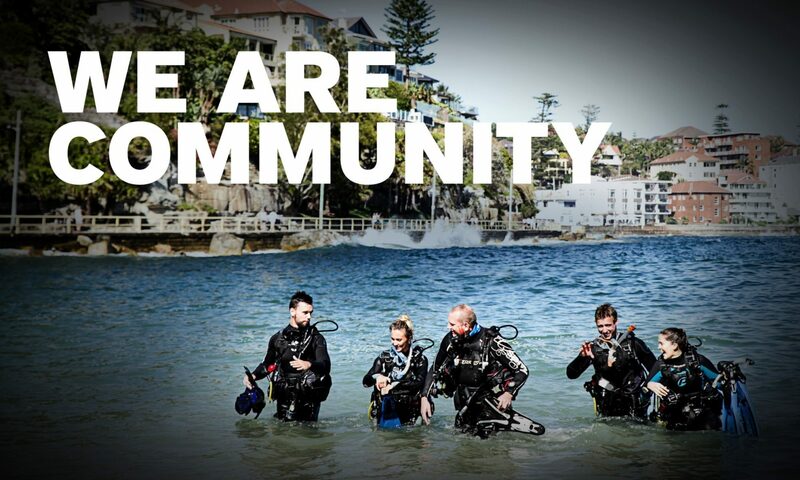 We are seeking a PADI IDC Staff Instructor as a minimum (PADI Course Director is preferred) with at least 4 years of experience as an active Instructor member. Chinese language skills are essential. You must have appropriate citizenship, residency or visa with the right to work in Australia. Previous PostPrevious PADI Business Academy Lite in Singapore was an absolute success!